The government may be preparing to increase the official state pension age to 70 for millions of people currently in their 20s, a former minister has claimed. 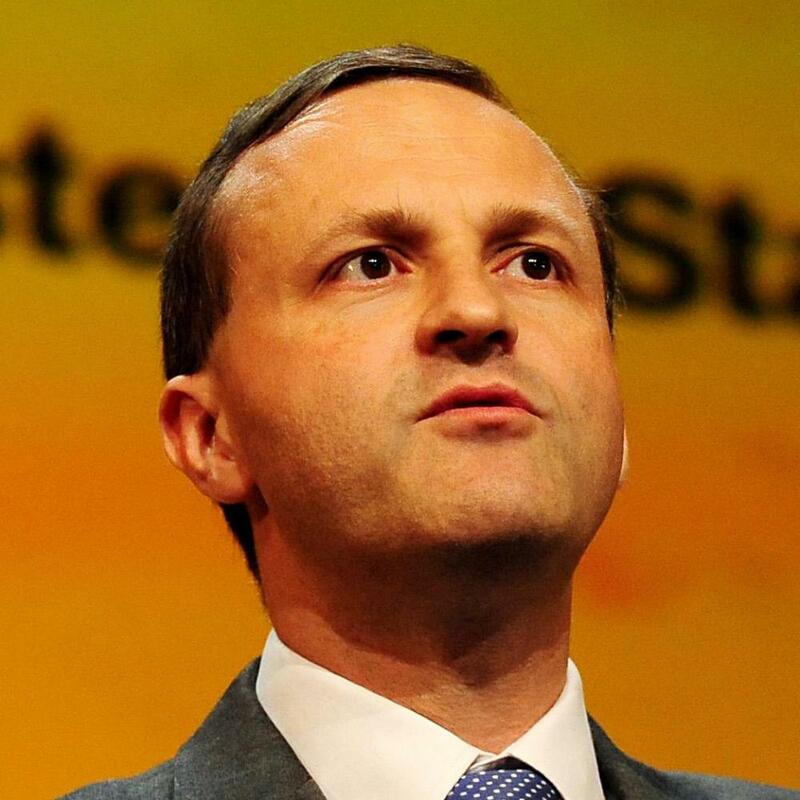 Steve Webb said documents produced by the Department for Work and Pensions suggested a “more aggressive” timetable on state pension age (SPA) increases than previously planned was being prepared. This could affect tens of millions of workers aged under 55, and bring a pension age of 70 into the official timetable for the first time for people currently aged between 22 and 30, he added. The current official SPA for people in their 20s is 68, though under the existing schedule it could be expected to rise to 69. The SPA is the earliest age someone can start receiving their state pension, and is due to rise to 66 between 2018 and 2020, to 67 between 2026 and 2028, and then to 68 between 2044 and 2046. An official review is taking place into the future of the state pension, and on 16 November the DWP asked the Government Actuary’s Department (GAD) to look at projected life expectancy in future years. It wants the department to set out a schedule for SPA increases, assuming the government sticks to its previously-announced policy that people should spend two-thirds of their adult life in work and one third (33.3%) in retirement. But the DWP also requested figures for people spending 32% of their adult life in retirement. The DWP said this “reflects the experiences of those reaching state pension age over the last 20 years”, but Webb said this failed to take account of more recent improvements in longevity. He said that asking for figures based on 32% was an “unexpected move”. The move pushes out the age at which the SPA can be paid out, according to analysts by pension consultancy firm Willis Towers Watson. “If the government is planning to force tens of millions of people to work to 68, 69 or even 70, then it should be transparent about its plans. This would be a huge shift and should be properly debated, not buried in a technical document seen only by specialists,” said Webb. Willis Towers Watson looked at what switching from the existing 33.3% formula to 32% would mean for the SPA, using official life expectancy projections. It said people born between March 1962 and April 1972 would see their pension age rise from 67 now to 68. Meanwhile, those born between March 1973 and April 1985 would have a pension age of 69 rather than the present 68. Those born between March 1986 and April 1994 would see their SPA rise from an assumed 69 to 70. Willis Towers Watson said that if the decision had to be about how to take money off the public rather than whether to do so, “later retirement may appear more palatable than higher tax rates for (often) the same people”. There are also fears that the government will water down the state pension “triple lock”, which means that the payments rise in line which ever is the highest of average wages, inflation, or 2.5%. Damian Green, the minister responsible for pensions, did not guarantee this mechanism would remain during an interview on ITV’s Preston on Sunday, saying it was “premature” to decide on its future. “We’ll need to see what happens to the economy between now and 2020, apart from anything else,” Green said.